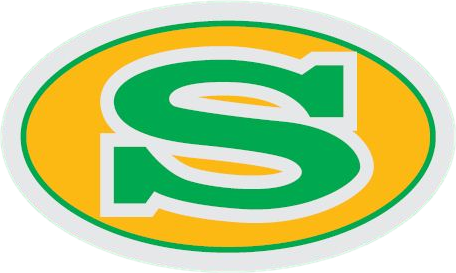 Summerville Boys’ Cross Country team placed first at the Region Championships. Victor Shellhammer was the individual Region Champion with a time of 16:03. Also claiming region honors were Ben Eddy (16:44) placing 4th, Daren Lagasca (16:55 PR) placing 6th and Frasier Byram placing(17:23) 12th. Rounding out the scoring was Reilly Gobin (17:38PR), Noah Woodbury (17:39), and Gabe Carnagey (17:57). Also running well for the Greenwave were Jeremiah Eddy (18:15), Jacob Braddock (18:20), Taylor Mitchum (18:31), Coty Lodge (18:42), Trey Overton (18:42PR), Caden McComiskey (18:49PR), Payne Rutherford (18:50), Grant Hughes (19:21) and Jack Schwartz (19:25).